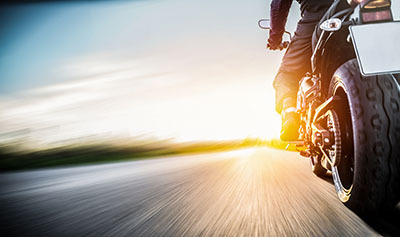 Yavapai County, Arizona—Brandon Michael Wilson, age 41 of Skull Valley, Arizona, was killed in a motorcycle accident early Friday afternoon near Iron Springs and Dosie Pit Roads. 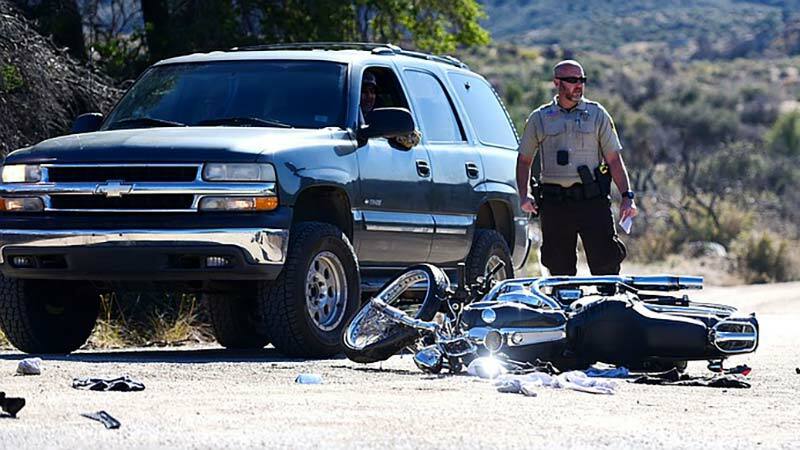 According to Yavapai County Sheriff’s Department accident investigators, Mr. Wilson’s motorcycle was traveling westbound behind three vehicles on Iron Springs Road when the road opened with a passing lane. Mr. Wilson attempted to pass all three vehicles when his motorcycle struck the lead pickup truck which was turning left across his path onto Dosie Pit Road. Passing motorists rendered aid, to no avail. The driver of the pickup, a 67-year-old man from Prescott Valley, was cooperative. Impairment is not considered to be a factor. We extend our condolences to the family and friends of Mr. Wilson over this tragic loss.